With training camp well under way, many position battles are starting to heat up. Most of the battles are on the offensive side of the ball, as the fight for the final running back, wide receiver and offensive line positions seem to be the highlight of camp. On the defensive side of the ball, it will be interesting to see what the eagles do at the cornerback position. The eagles cornerbacks are very young and filled with upside. Jalen Mills and Ronald Darby, who are both only 24 years old, seem to be locking down the two outside corner spots. The eagles 2017 2nd round pick Sidney Jones, who missed all but one game with the eagles last season due to a torn Achilles, has impressed in the slot during camp, and is only 22. With the likes of Rasul Douglas, Avonte Maddux and De’vante Bausby filling out their depth chart, the eagles have a loaded young cornerback roster. 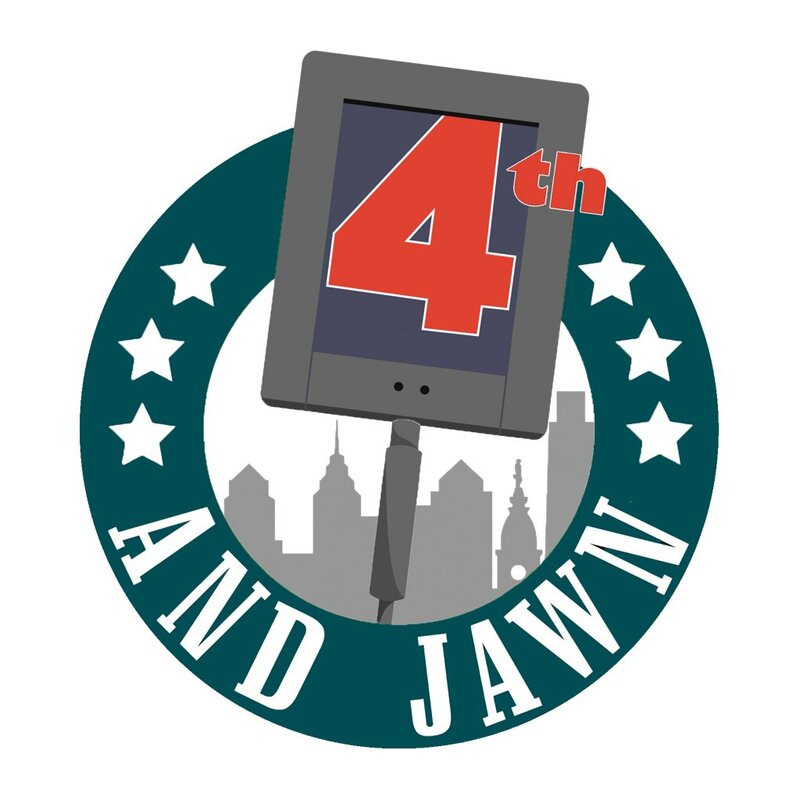 There has been speculation the eagles are willing to move one of their younger corners for a draft pick or to solidify another position, possibly a backup offensive guard or tackle. 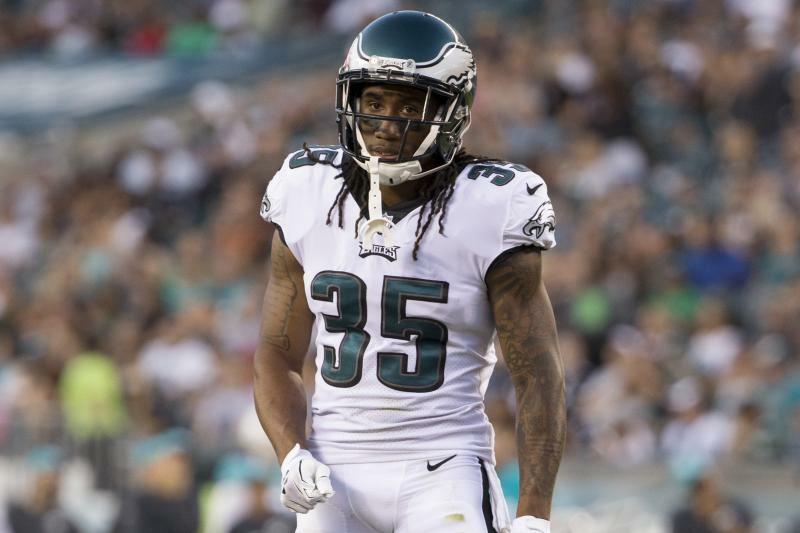 The two most popular names being thrown out in trade talks are Ronald Darby and Rasul Douglas. Ronald Darby only has 1 year left on his contract and would secure the better haul in a trade. The 24 year old came over in a trade from the Bills last offseason and had an up and down year for the birds. He missed the first 8 games of the season due to injury, and had a hard time getting back into form all season. Rasul Douglas is under team control for another 3 seasons, and was taken by the eagles in the 3rd round of the 2017 draft. He was forced into the fire last season when Darby went down, and filled in nicely at the beginning. His play began to diminish and found himself on the bench when Darby came back. With the eagles cornerbacks being so young and unproven, I think it would be a mistake to trade any of their current corners on the roster. Trading Darby and getting back a proven player under longer team control does sound intriguing, but people forget Darby is only 24 and has tremendous upside. He is easily one of the better young corners in the league, and has the potential to be a top 10 corner in the NFL for many years to come. Moving on from Douglas this early would also not be ideal, as the eagles have yet to give him a full chance to prove his worth. Trading away a 3rd round pick from last year’s draft is never ideal. With the uncertainty of Sidney Jones health and if Jalen Mills can truly be a legit starting corner in this league, I think it’s best if the eagles ride this group of corners into week 1.